Whether you can see or not, becoming a new mom brings on a whole new set of challenges you never expected. We lived in a one bedroom condo in West Las Vegas. It was the perfect location for an active newly wed couple. We were surrounded by great restaurants, nearby jogging trails, the gym, and just a few minutes away from Red Rock.. The bus stop was just outside our condo gates and I had no problem getting around independently. Then it all changed. I went from worrying about what time the next yoga class was, to worrying when the last time my daughter pooped. I used to carry trendy purses that matched my shoes, and now I carried a diaper bag and often had old spit up somewhere on me. So if all of that wasn’t enough of a change, I moved from a busy bustling neighborhood to a quiet posh suburb practically on the other side of the world. My husband worked a lot since we were putting so many changes into our new home and needed the money. We had good friends who ended up buying just 9 houses away, but they didn’t have children and both worked and were in school. All of the friends I had made since moving to the city were either through school or through my husband. And now I didn’t really know anyone who I could relate to with being a new mom. I never regretted the choice I made to be a stay at home mom, but you can start to go a little crazy when you spend all of your time with a baby. I honestly even forgot how to have a normal adult conversation. I couldn’t think about anything that wasn’t baby related. 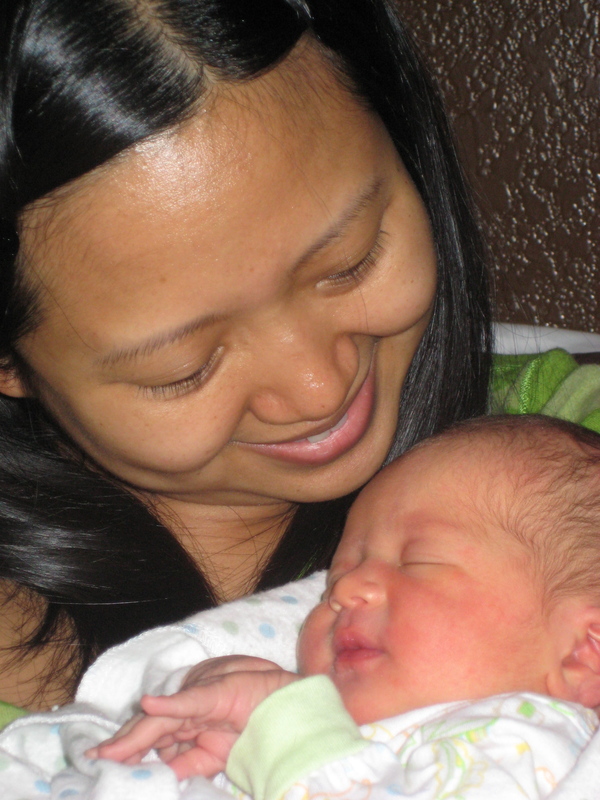 It never occurred to me that I might be suffering from postpartum depression. This blog is to be continued……………. Posted on April 25, 2012 by MamaRupp	• This entry was posted in Uncategorized. Bookmark the permalink. I too suffered from PPD and anxiety. Still working through it, but creating the blind parent group and talking to so many blind parents has helped me so much.